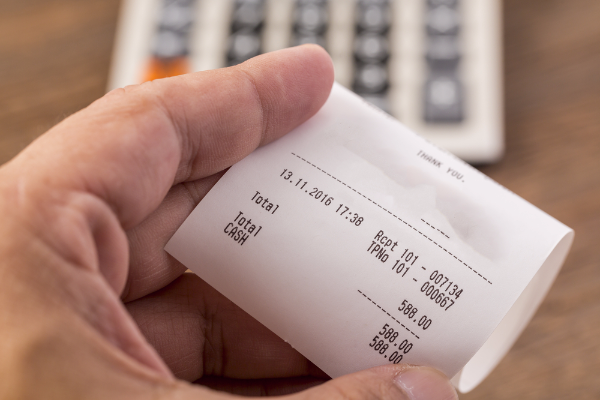 Manage and process all your receipts and invoices to reconcile with your accounts. 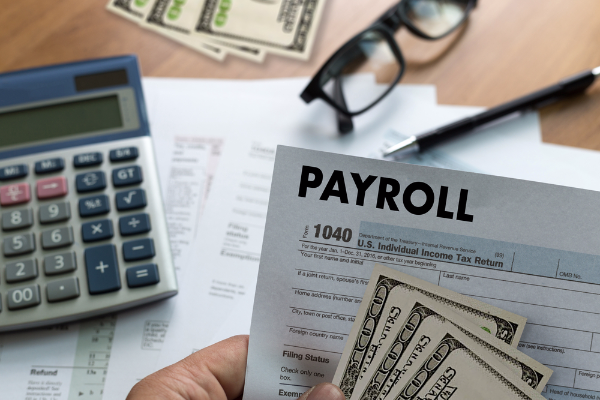 Process periodic employee salary payments and ensure that payroll systems is up to date. Ongoing reconciliation of accounts and preparation of reconciliation reports including any exceptions. 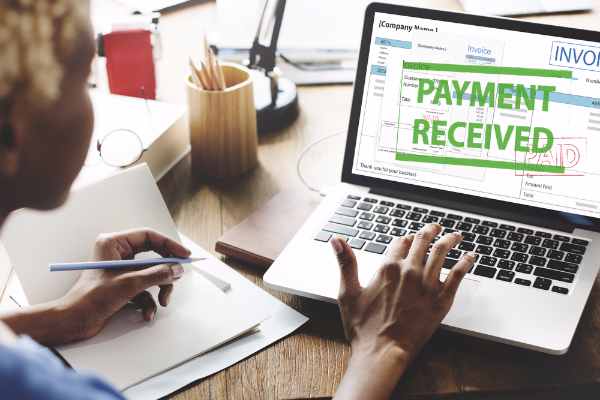 Managing your accounts receivables including amount owed by debtors. 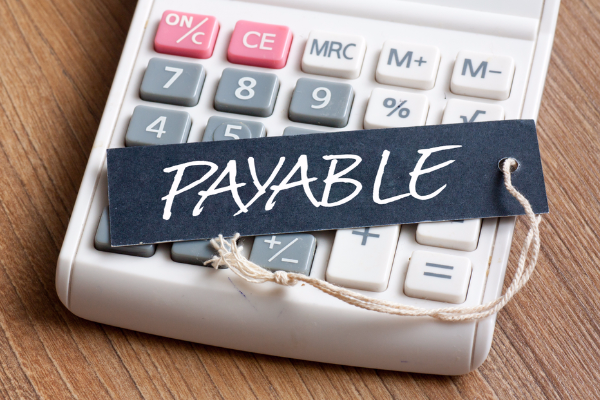 Managing your accounts payables including amount owing to creditors. Setting up a complete listing of each account in your business accounting system. 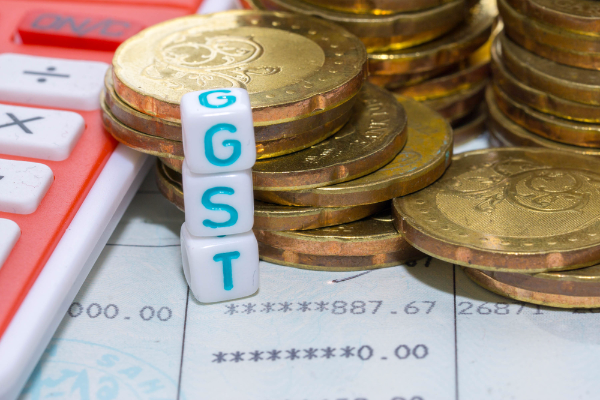 Calculate GST requirements and GST credits. Prepare and lodge your BAS quarterly or monthly. 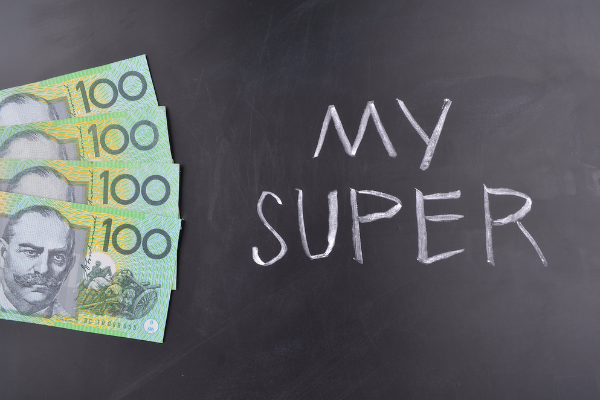 Calculate and process payment of compulsory employee superannuation. The role of the bookkeeper is to maintain financial records, create financial statements and streamline your financial affairs. A successful bookkeeper contributes to your business by identifying and eliminating any errors that could cost you money. Overall their services help you to focus on the day-to-day running of your business, maximise your claims and protect you from administrative errors. A bookkeeper's role is to ensure that your financial records are accurate and up-to-date and that you are lodging the appropriate information with the ATO when required. 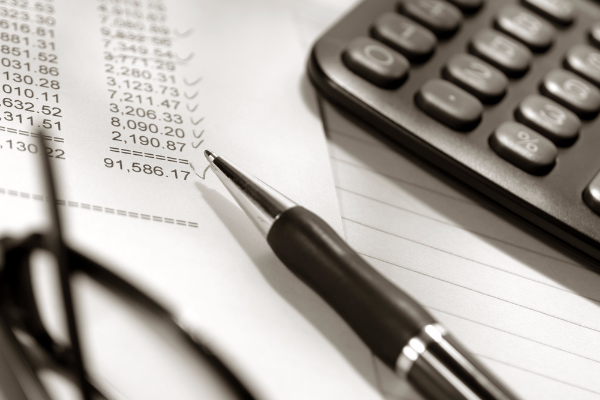 Depending on the size of your business and the complexity of its financial affairs, a bookkeeper may also assist with much of the day-to-day management of your business finances. Your bookkeeper will also prepare all of your financial data so that it can be analysed and reported on by your accountant. While your bookkeeper may offer you some information or guidance when requested, it is your accountant who you should turn to for financial advice, not your bookkeeper. What should I bring to a meeting with a bookkeeper? When you have selected a bookkeeper, you will need to provide them with all of your records and information so that they can set up and maintain your files properly. For privacy and security reasons these documents are typically stored on the business owner's premises, with the bookkeeper having access to them in their working hours. 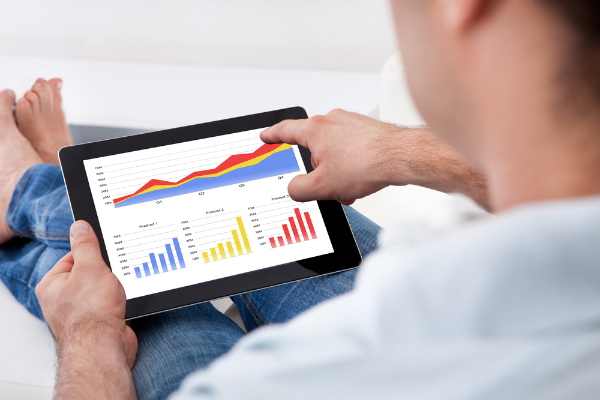 When should I consider hiring a bookkeeper? 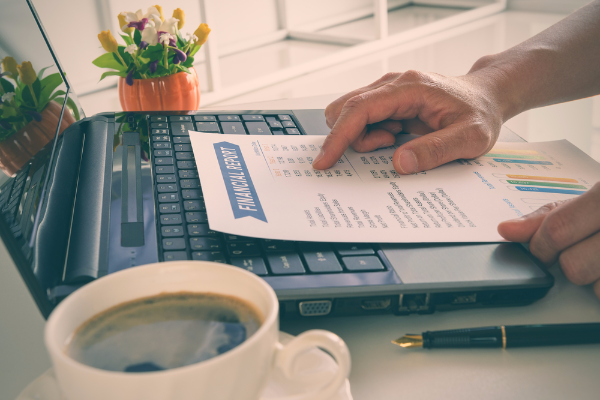 It's wise to engage a bookkeeper as soon as your business starts trading, as you will need to keep detailed records of all income and expenses from day one. Usually a bookkeeper is only needed for a few hours a month in total, though the frequency and total time will vary based on how many responsibilities you would like them to take on. New business founders are often incredibly busy getting their venture off the ground, and trying to stay on top of your financial records and reporting obligations is just an added stress and distraction. Delegating this responsibility to a qualified bookkeeper frees up your time and energy to focus on building a profitable business and getting money through the door.